Thol’ulwazi brings comprehensive health care services to rural and farm communities in the district of Mkhondo (Piet Retief). Services include HIV and AIDS education, holistic counselling and testing and antiretroviral medication with regular follow up visits. The formation of Thol’ulwazi Thol’impilo HIV as NGO resulted from projects that were introduced in remote areas of the district of Mkhondo in 2005. 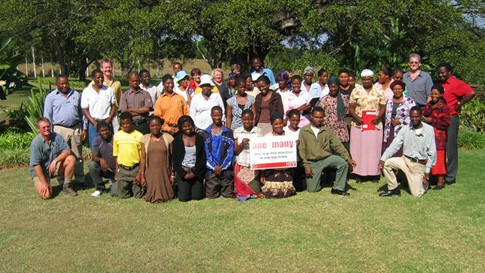 The Church and Business against HIV and AIDS Initiative became aware of the needs in this area. Health facilities were great distances from rural populations and people lacked basic HIV information with the result that HIV awareness was very low. The Mpumalanga Forum visited the area to explore possibilities for a church and business project. With the help of Rev Markus Kallembach, who was as missionary responsible for projects in the ELKSA (Lutheran Church), a diaconical committee for HIV and AIDS intervention was formed. 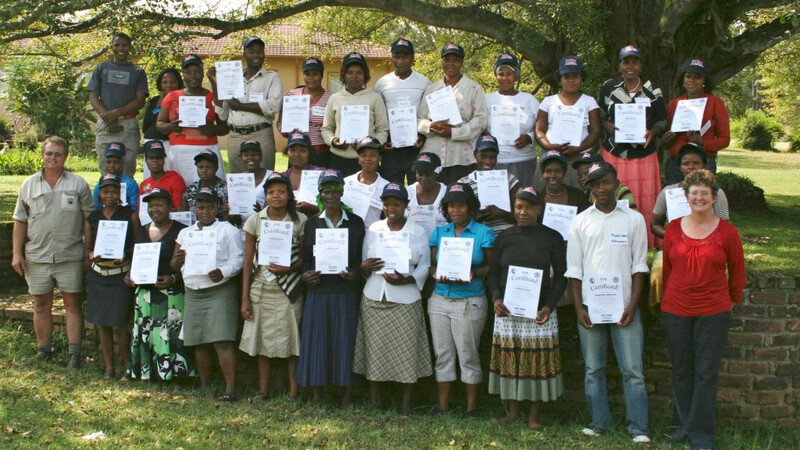 The first step, to train Peer Educators was supported by the Church and Business against HIV and AIDS Initiative. The Mpumalange Provincial Government initially paid stipends for all peer-educators. This was valuable support as peer-educators were monitored and they were active and reached many people during the first years to raise awareness. Following the successful implementation of the Peer Educator programme, the next step was to encourage the Voluntary Counselling and Testing (VCT) initiative on the farms in co-operation with the local Health Department. Due to logistical shortcomings and transport challenges this proved rather difficult and led to the idea of running own mobile clinic units to facilitate and improve the service to farm workers in the Piet Retief area. Thol’ulwazi [https://www.ttnnetwork.org/mobile-clinics] was registered as NGO (NPO -060-243) and as PBO (930032127) to formalise processes. This led to the first functioning mobile clinic in 2010. This was followed by a second Mobile, sponsored by MONDI, in 2012 and a third Mobile in 2014. The first and third units were paid for by church funding (Otto per Mille and funds from the 3 regional churches in Germany) and funds from the government of North Rhine Westphalia. A fourth Mobile was introduced in 2016 and a fifth one in 2017! During 2016 the 4 Mobile Clinics have recorded more than 35 000 patient visits. The aim for 2017 for the 5 Mobile Clinics is 50 000 patient visits! Thol’ulwazi is a successful Public Private Partnership organisation. 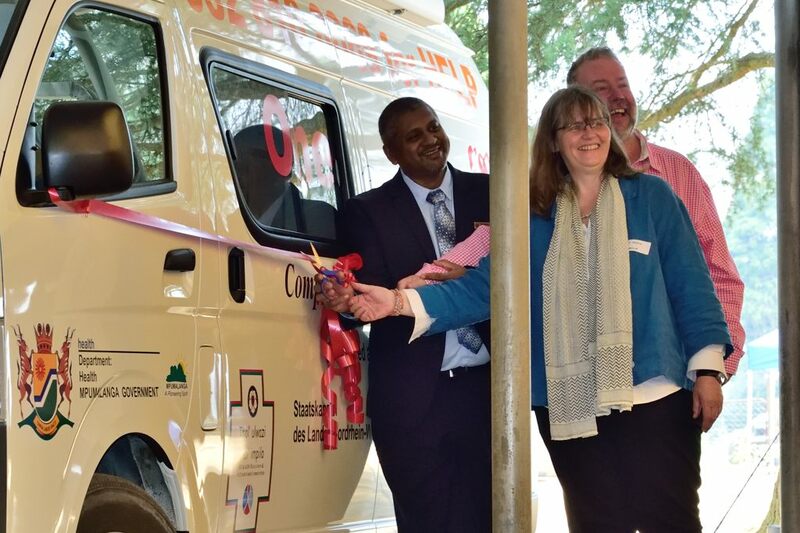 The Mpumalanga Provincial Government pays the costs for the staff of the mobile clinics as well as for the medication while Thol’ulwazi provides a counsellor and manages and coordinates the Mobiles. A number of businesses have come on board to support Thol’ulwazi financially and in kind. Primary health care has been improved through partnership with the Department of Health. Employers, community members and churches have taken ownership. 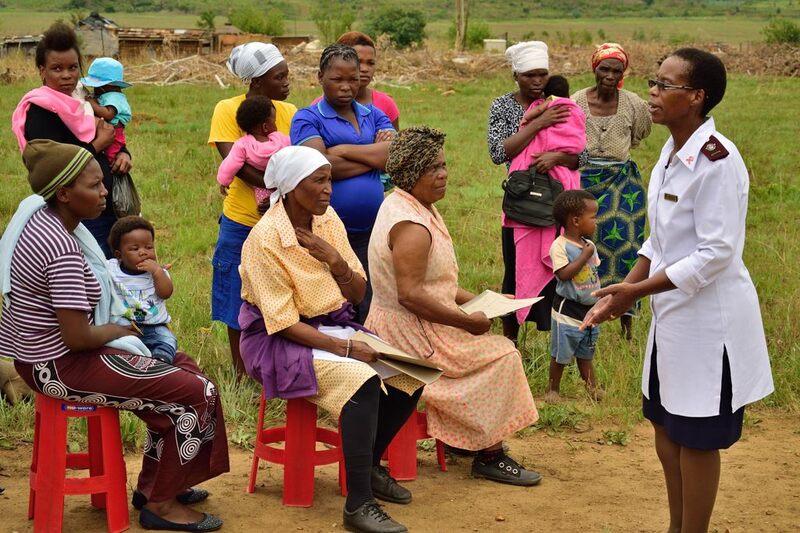 Department of Health professional working on a Thol’ulwazi Mobile Clinic speaks to community members at a Mobile visit. “Thol’ulwazi Thol’impilo” means “gain knowledge, gain life”. The organisation forms the foundation around which a whole network of community based programmes as well as mission activities have been developed. Visit TTN for more information about the network and other areas of community interventions. Regular updates on events and developments are posted on the Thol’ulwazi Facebook Page.